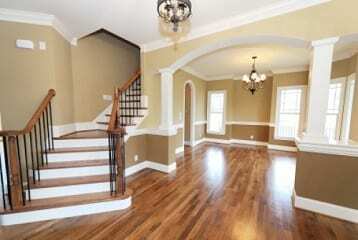 Professional Contractor Specialized in Interior & Exterior Painting Services in Edmonton, and surrounding areas. Your home is the biggest investment of your life; you’ve worked your whole life to own a home to call yours and it is where you spend most of your time. Make your house feel more like home. Our highly experienced contractors offer premier quality exterior and interior painting services for any project you wish to undertake. 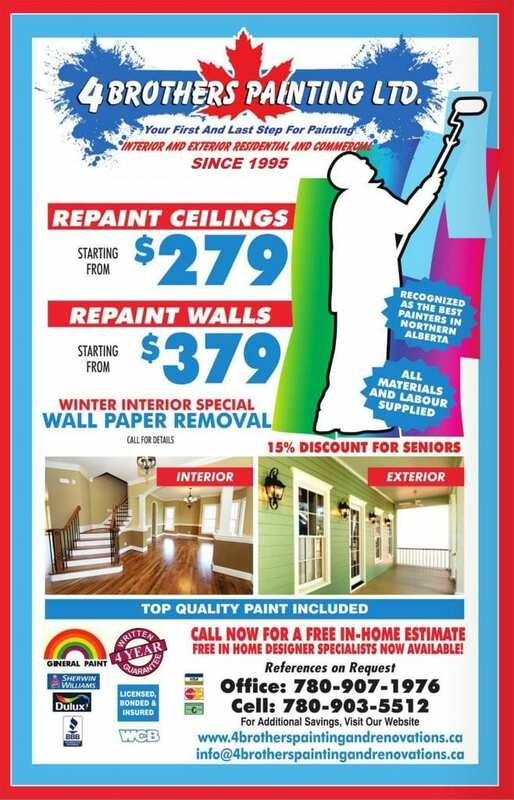 Since 1995, 4 Brothers Painting has provided a multitude of satisfied home and business owners in Edmonton, and surrounding areas with excellent & timely work. 4 Brothers Painting has established itself as a premium painting contractor with a strong vote of confidence from the Edmonton and the surrounding areas, building trusting relationships with our clients and never wavering on our dedication to excellence and customer service. 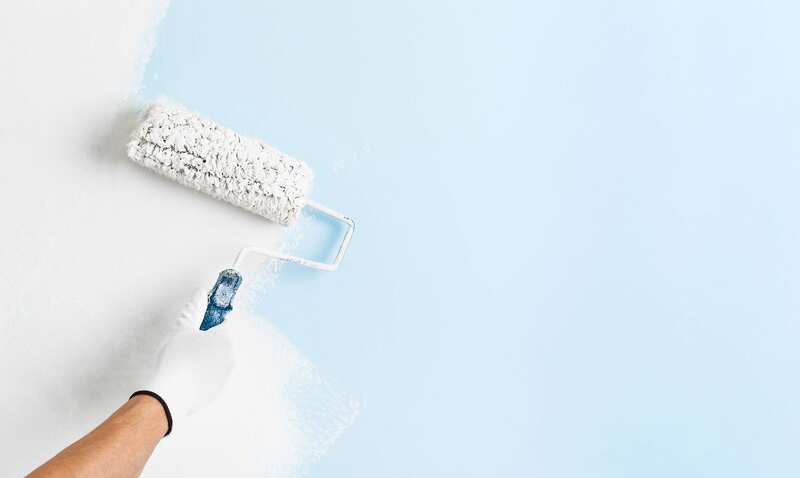 Due to the fine work we have completed, 4 Brothers Painting is one of the most highly recommended painting contractors in Edmonton and surrounding areas. Since the beginning, our goal has remained the same. We strive to make your home or commercial property achieve the desired look, feel or mood that you have envisioned. We love undertaking creative projects and no job is too big or too small for us to embrace. Our many satisfied, long-standing customers are a testament to our efficiency and proficiency. Proudly serving Edmonton, our team of highly skilled & experienced painters specialize in interior & exterior painting services for residential and commercial properties, which include but are not limited to: staining, roof sealing and painting, wallpaper installation and removal, paint stripping, varnish finishes, textured ceilings, stain and mold removal, and repairs. 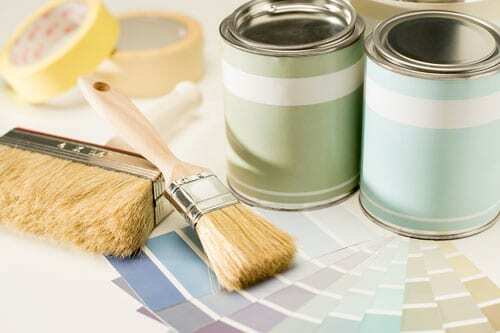 Interior painting allows home and business owners the opportunity to change or improve the feel of your property. 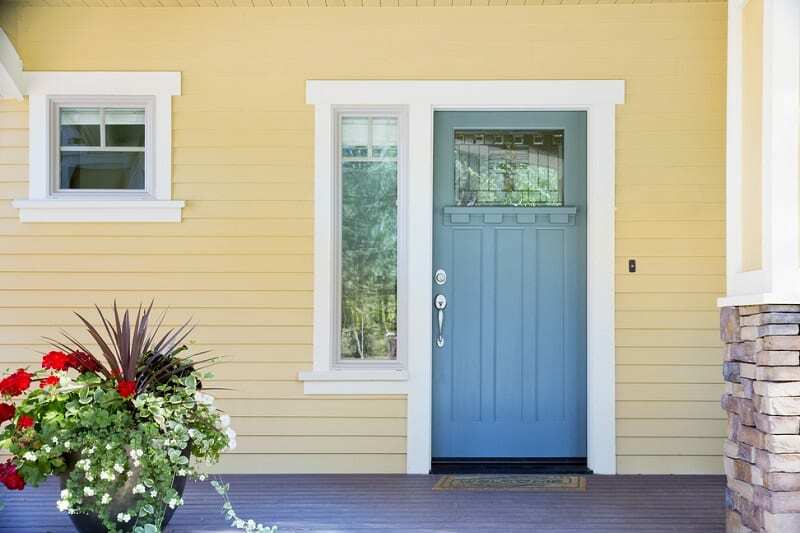 4 Brother’s Painting offers colour and paint selection, preparation techniques, and a variety of finishes so you can customize your home for your ideal look. The exterior finish on your home or business implants a first impression on guests and visitors; make it one to remember. 4 Brothers Painting is a full-service exterior painting contractor that services homes and commercial properties throughout Edmonton, and surrounding areas. 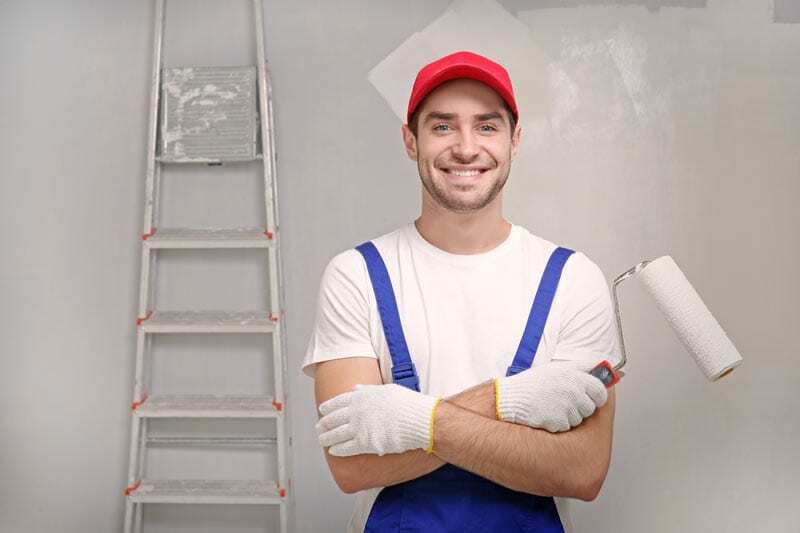 At 4 Brothers Painting our team of painters are extremely skilled, highly trained and are equipped with the knowledge and hands-on experience to handle any and all painting jobs you require. Our expert team will work alongside you and assist you in selecting colours and products best suited for your home or commercial venture. WHY CHOOSE 4 BROTHERS PAINTING?